Too often we limit ourselves to the type of coffee we drink because we have it entrenched in our minds that one type of coffee is better than the other; there’s no denying that a freshly ground bean gives off a far greater flavour than a capsule or even instant coffee for that matter, but inversely, what’s more convenient than simply adding one heaped teaspoon of pre-made coffee into a cup, adding water and gulping your mug down? In terms of “coffee machine compatible” coffee types, this is one of the most widely used variations. Coffee capsule are available as originals, bootlegs and compatible brands (those which are still quality, just a different brand) . 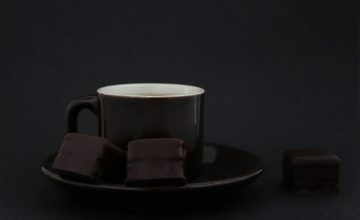 Your capsule coffee machine is typically limited to which type of capsule to use, unless you can find these compatible brands – which opens up a whole new world of possibilities for you. 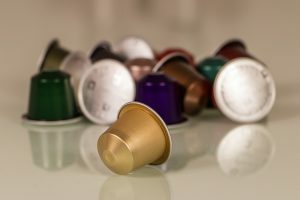 The biggest advantages of coffee capsules are definitely their ease of use, and readily availability. You can find original or compatible pods just about anywhere you look – online, in a store, at a boutique or even a major retailer. 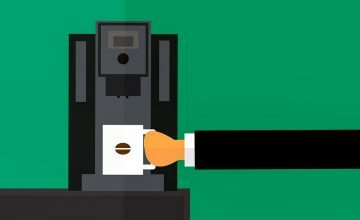 Simply popping one piece into the machine, pressing one button and having fresh, crema-filled coffee dispensed into your cup is every lazy person’s idea of a good time. The biggest downfall is sadly one we rarely see ourselves; unless you are specifically collecting your capsules to be recycled, chances are they end up in landfills. Polluting oceans and land should be a priority in the times we live in, so please do be responsible when disposing of your coffee capsules. The price, you ask? Some entry level machine shave capsules available from as little as R7.00., but depending on where you buy from, you can pay up to as much as R10.00 per capsule. Sometimes the only considered option for us by Barista’s, fresh coffee beans are definitely the freshest choice. 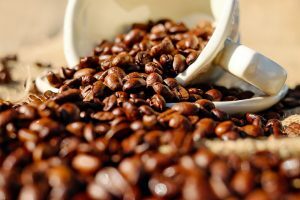 A kilogram of fresh beans would cost you a fraction of the cost of that of instant coffee, seeing as it’s only undergone about half the processes to that point. Remember though, similarly, that you have to add in the cost of a fresh standing grinder to get the beans to a useable consistency first. The biggest advantage is the freshness and aroma of the fresh beans, coupled with the considerably lower cost. 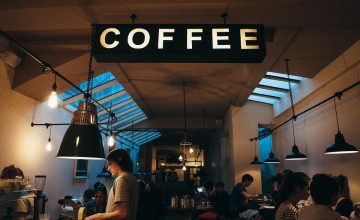 Also, you can buy for your preferences, whether it’s light roast, medium or dark roast, higher or lower caffeine content – basically you can customise your own cup of coffee. The downfall has to be the level of skill required to properly grind, tamp and brew freshly ground bras, as well as how quickly the grounds will go stale when exposed to air. The price? Around R70.00 for a kg of high quality beans. I’m sure you would even find a jar of instant coffee in the most discerning kitchen pantries. Yes, looking at you, Barista’s! 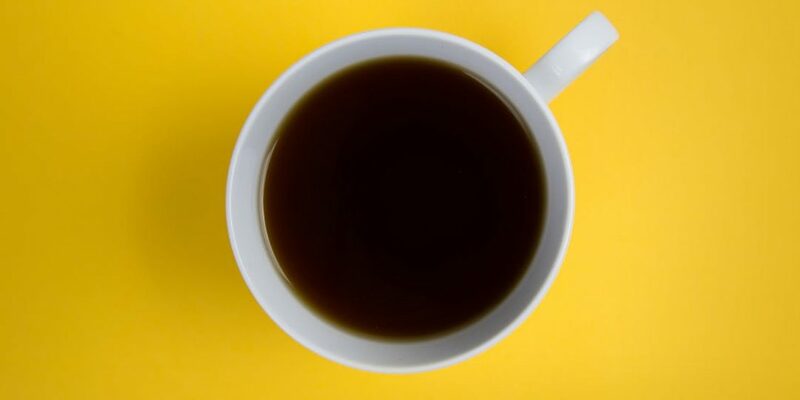 Instant coffee has a bad rap, for a bad reason. Don’t immediately imagine that giant yellow tin – its chicory not coffee! 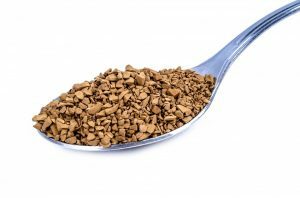 Instant coffee comes in two variations; spray dried and freeze dried – easily distinguished by their texture. Freeze dried is more sold, whereas spray dried will crumble when mashed between two fingers. 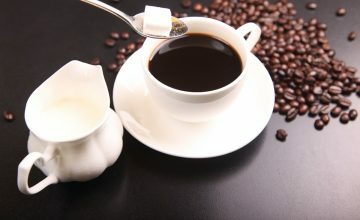 The best part(s) of instant coffee is firstly the cost; affor9dable to most people who enjoy coffee. Also, it has a great shelf life; you can typically leave a jar of coffee in use for up to two months before any loss of flavour or aroma. The biggest downfall is the loss of freshness and flavour observed in freshly ground beans. 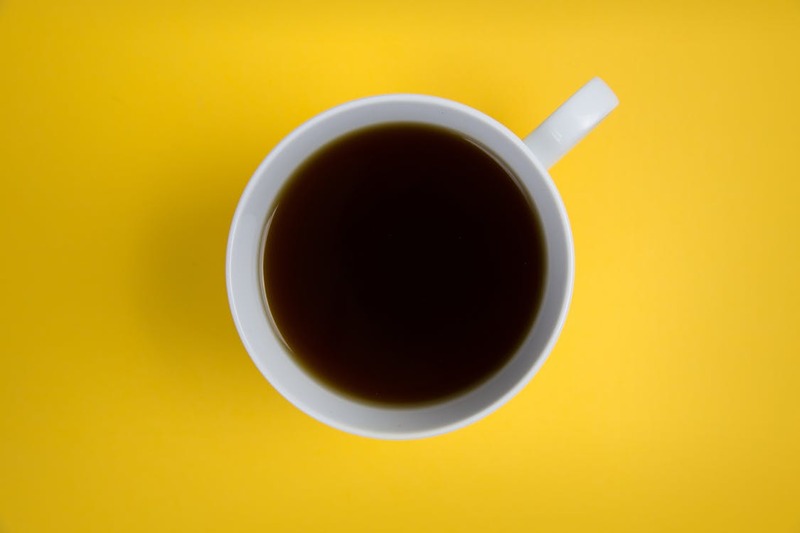 Also, you can make your single cup of coffee far stronger by simply adding an extra heap of coffee and weaker by inversely using less than a teaspoon’s scoop in your mug. There is no better or worse type of coffee, I suppose, as long as you get your fix!